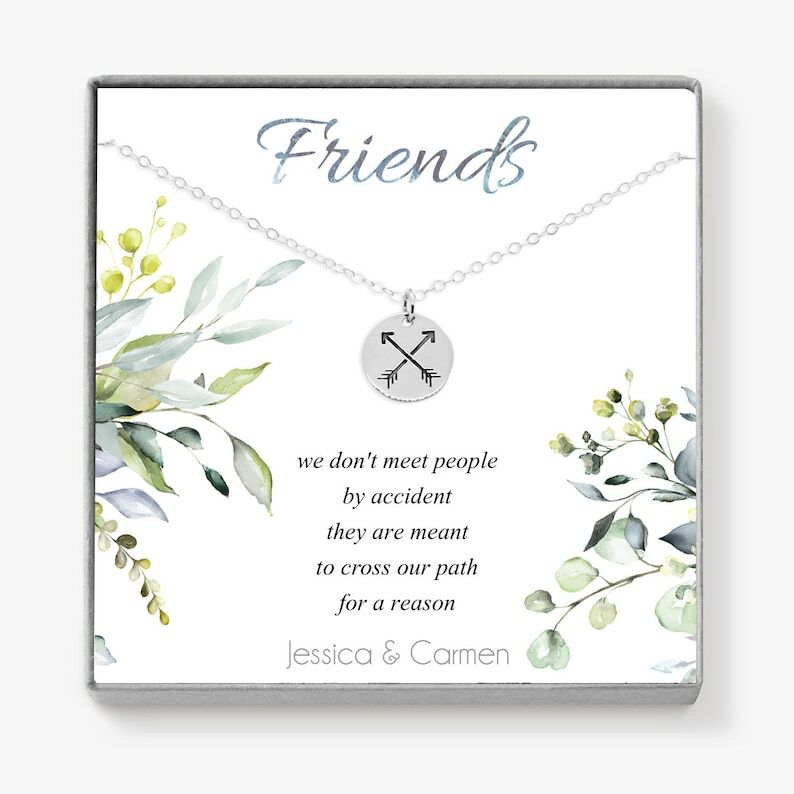 Crossed Arrow Necklace - the crossed arrow represents the strong bond of friendship and camaraderie. A thoughtful and symbolic gift for a close friend in your life! Loved this! Just the right message for a great friend!